Whether you’re looking to add some color, texture, or life to your yard or you need some help creating curb appeal with New Jersey tri-state area landscaping, the professionals at Thomas Flint Landscape Design & Development can add new life to your property. 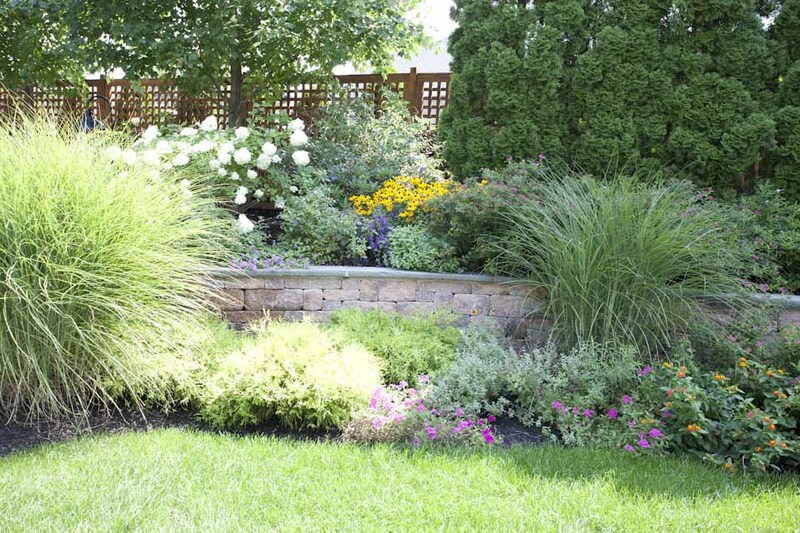 With extensive experience landscaping in New Jersey, New York, and Connecticut, we understand the climate and soil, and can come up with a plan that meets your needs while being beautiful and functional. From basic foundation planting to a master plan for your entire property, our experienced landscaping team can come up with a plan that includes flowers, trees, and shrubs, as well as retaining walls, patios or paver walkways and water features (such as ponds or fountains). Our New Jersey based landscaping company can also create outdoor kitchens and fireplaces, do custom stone work, add exterior lighting, and much more. During an introductory visit to your home, we view the property and discuss your ideas and objectives for landscaping around your house. We present a proposal with the project specifications and costs, and once you approve the project, we begin moving forward. We work with a renowned landscape architect to achieve your design goals, and will provide detailed, scaled drawings that give you a clear picture of how your outdoor space will appear in real life. Contact the team at Thomas Flint today to discuss your landscaping needs. We’ve been serving the New Jersey tri-state area since 2003 and will help create the lawn of your dreams. Check out our portfolio to see some of the work we’ve done landscaping in the New Jersey tri-state area. Thomas Flint Landscape Design & Development is a Ramsey, New Jersey landscaping company that specializes landscape design, planting, outdoor lighting, paver patios and walkways, outdoor fireplaces, and more for people in the New Jersey tri-state area, including New York and Connecticut.